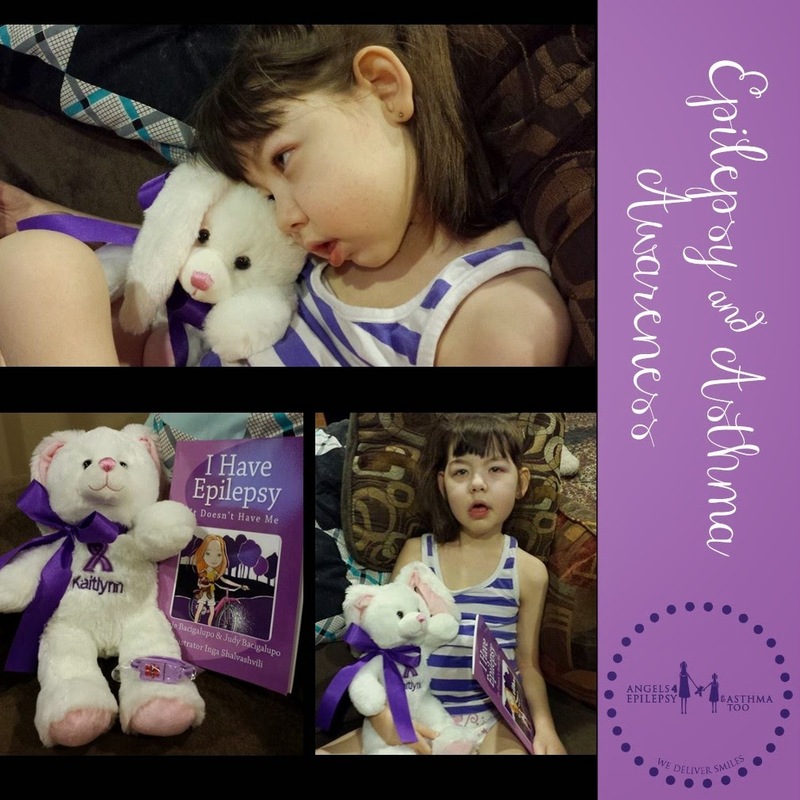 I've been behind in posting new pictures of the beautiful children with #epilepsy and/or #asthma we have been sending gift packages too. Here is another one that received a special one for Easter. Isn't she a doll? We are a 501(c)(3) and would greatly appreciate donations. Thank you!